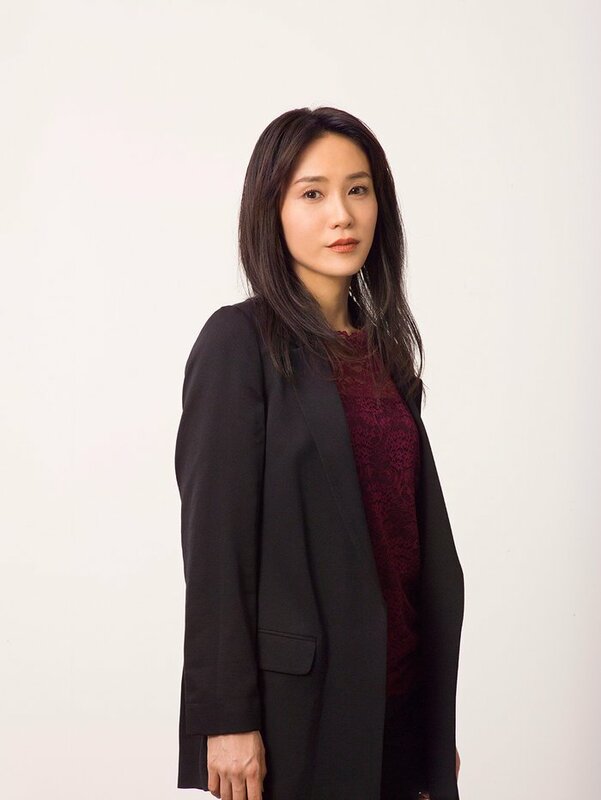 Sayaka Yamaguchi is cast in NTV-YTV drama series “Black Scandal.” The drama series features an original screenplay by Tomoharu Sato and directed by Makoto Naganuma. In the drama series, Sayaka Yamaguchi plays actress Sara Fujisaki. Her career and personal life is ruined by false reports of her having an affair. 5 years later, she takes a new identity and works at the management company where she was once a client to get revenge. “Black Scandal” first airs October 4, 2018 in Japan.